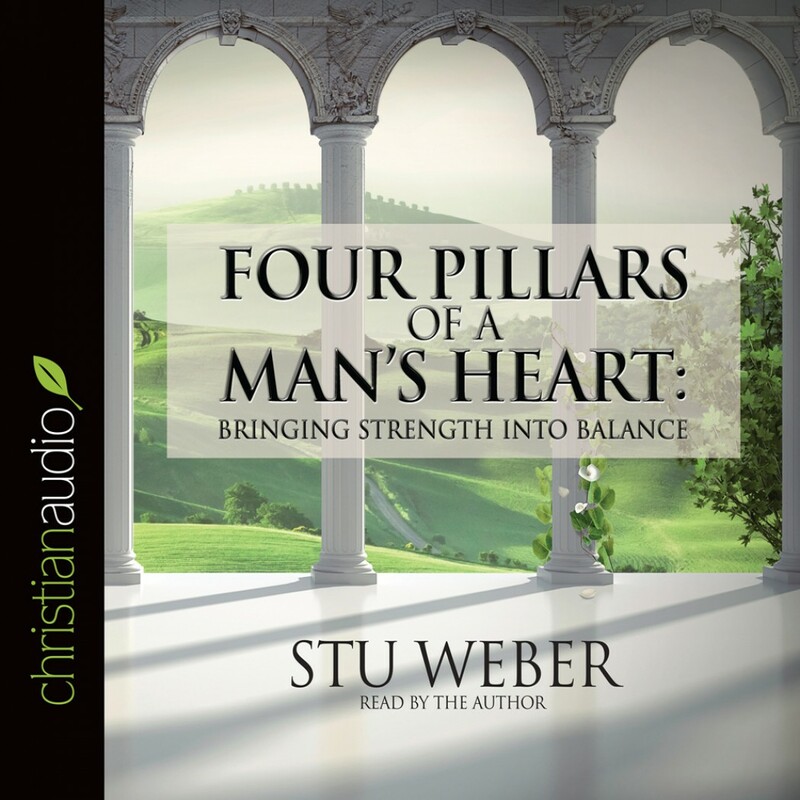 Four Pillars of a Man's Heart by Stu Weber Audiobook Download - Christian audiobooks. Try us free. Building upon the "four pillars of manhood" model set forth in his bestseller Tender Warrior, author Stu Weber leads readers in an expanded, in-depth biblical exploration of what it means to be a king, warrior, mentor, and friend. Addressing key circumstances faced by men of all ages and backgrounds, Four Pillars of a Man's Heart focuses on areas of struggle and opportunity faced by husbands, fathers, and single men of all ages and backgrounds.